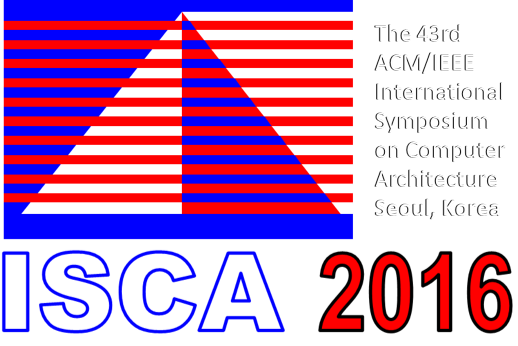 Please send workshop proposals to isca2016.tw@gmail.com by December 14, 2015. Proposers will be notified of workshop decisions by January 18, 2016. Please send tutorial proposals to isca2016.tw@gmail.com by December 14, 2015. Proposers will be notified of workshop decisions by January 18, 2016.